Masahiro Sakurai’s latest column in Famitsu is all about downloadable content. That makes sense, given how Nintendo just recently announced plans to expand Smash Bros. with additional fighters and Mii Fighter outfits. Sakurai’s column seems to defend DLC for Smash Bros. Wii U/3DS by saying it’s “genuine” compared to day-one DLC. He also mentioned that DLC for the two games is made for the fans. It’s a huge undertaking to create a fighter, so I think we can’t make them in large quantities. I’d also like to feel refreshed when the project is over. However, since we have decided to tackle [DLC] once, I’d like to offer as much fun [content] as possible. It will take a while from now, but please look forward to it. 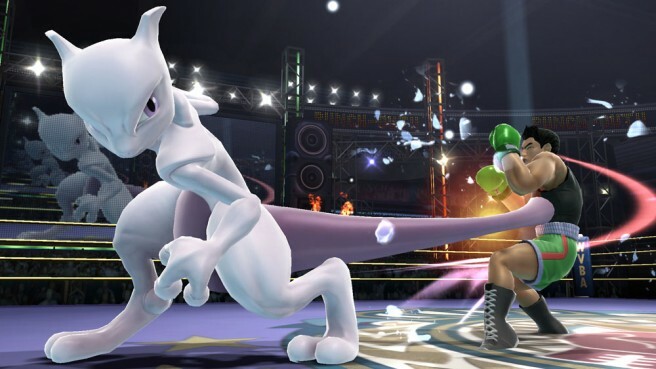 Smash Bros. Mewtwo DLC just came out for Club Nintendo members last week, and will be available for purchase to all players starting on April 28. There are also plans to introduce Lucas in June, along with other roster additions. 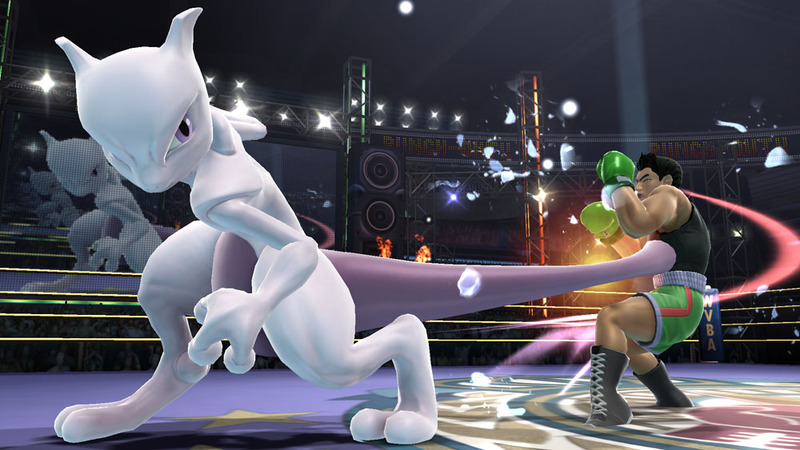 Fans can vote on the character they want to see included over on the Smash Bros. Fighter Ballot.